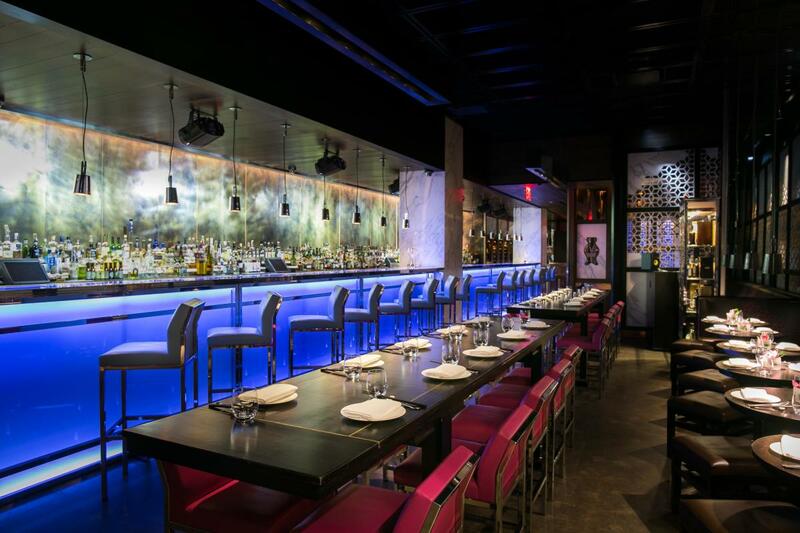 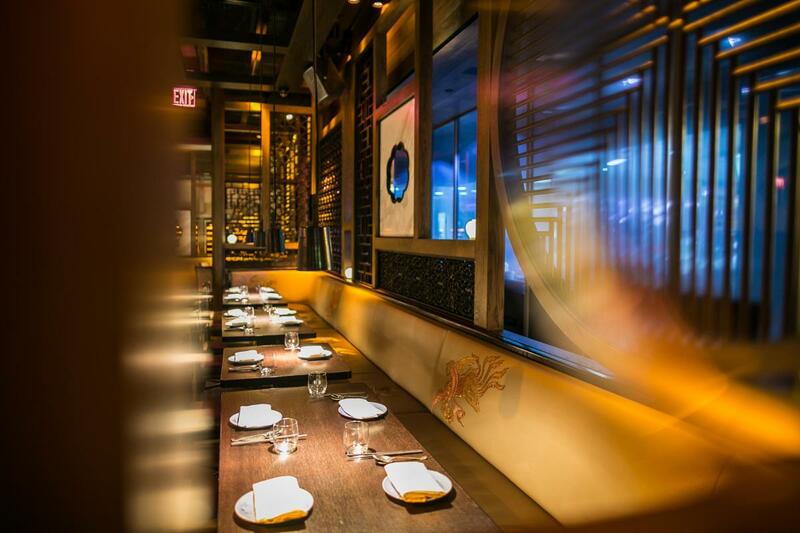 Hakkasan New York is the City’s version of the original London-based restaurant. 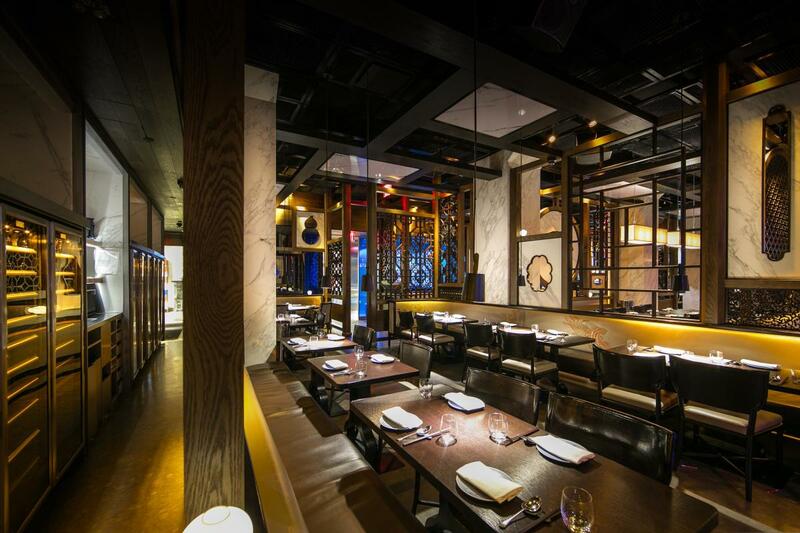 Both locations are now acclaimed for their Michelin-starred modern Chinese cuisine. 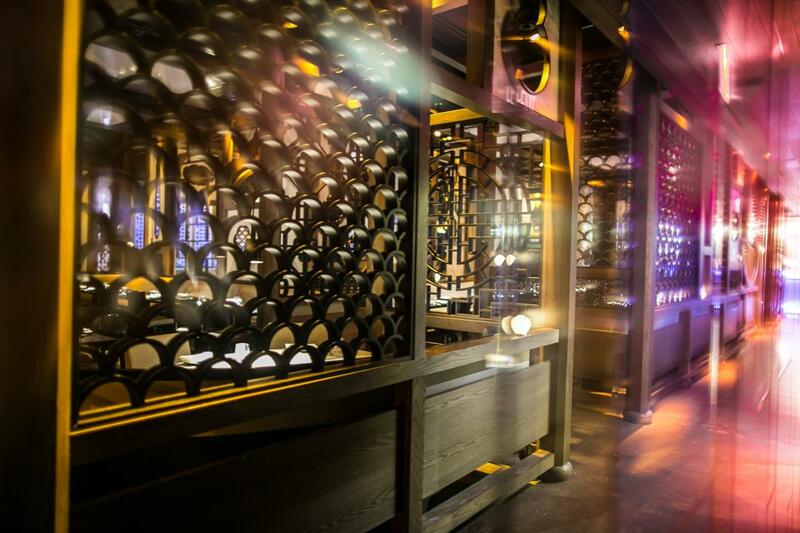 At the heart of the restaurant is the kitchen, where skilled wok chefs orchestrate a menu of Hakkasan classics, such as roasted silver cod with champagne and Chinese honey, stir-fry black pepper rib-eye beef with merlot, and an assortment of refined dim sum offerings. 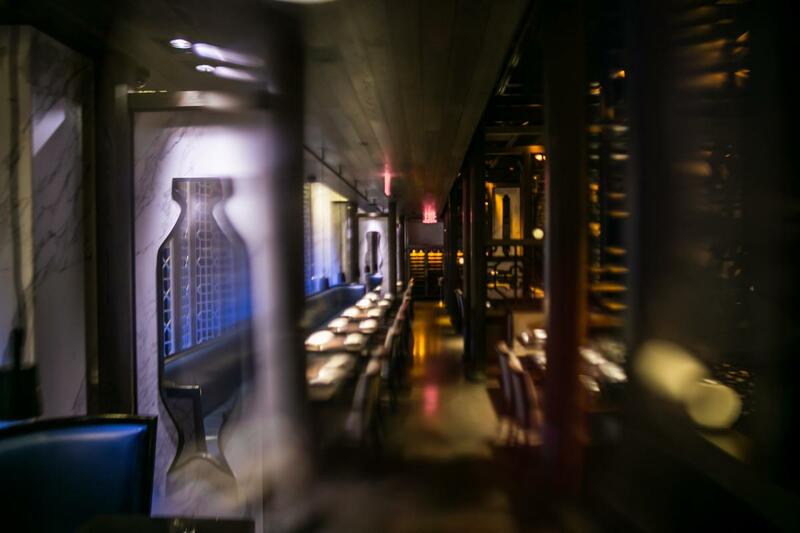 The elegant bar features an innovative selection of cocktails made with fresh-pressed juices, purees, foams and other ingredients.